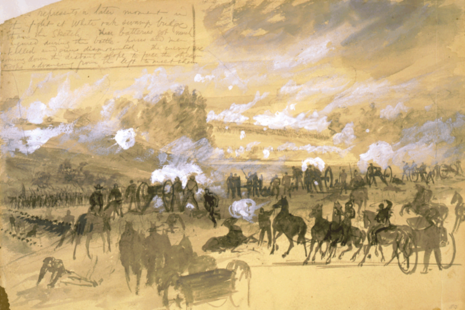 The Battle of White Oak Swamp took place on June 30, 1862 in Henrico County, Virginia as part of the Seven Days Battles (Peninsula Campaign) of the American Civil War. 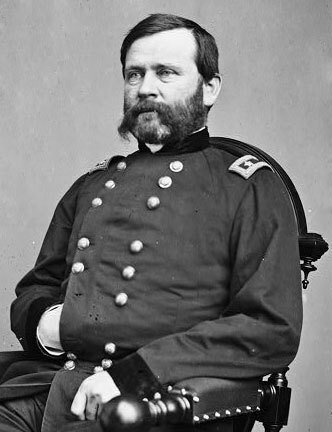 As the Union Army of the Potomac retreated southeast toward the James River, its rearguard under Maj. Gen. William B. Franklin stopped Maj. Gen. Thomas J. 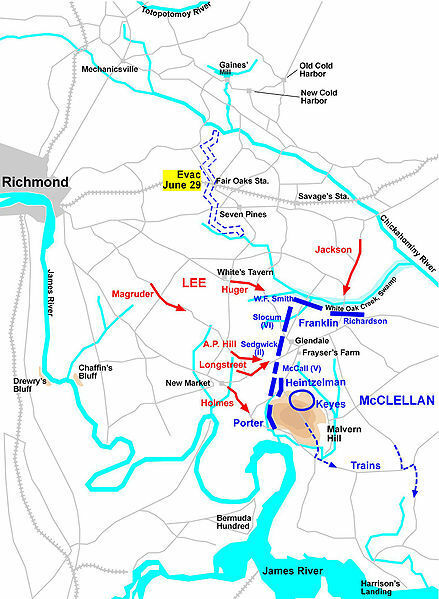 "Stonewall" Jackson's divisions at the White Oak Bridge crossing, resulting in an artillery duel, while the main Battle of Glendale raged two miles (3 km) farther south around Frayser's Farm. White Oak Swamp is generally considered to be part of the larger Glendale engagement. Because of this resistance from Brig. 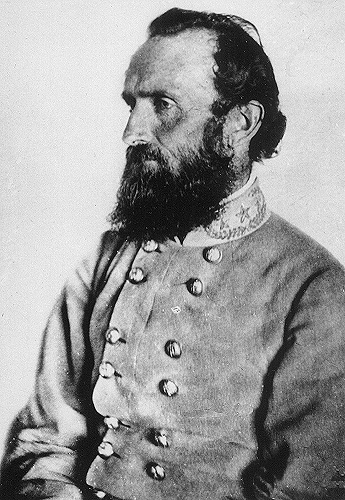 Gen. William B. Franklin's VI Corps, Jackson was prevented from joining the consolidated assault on the Union Army that had been ordered by General Robert E. Lee, producing an inconclusive result at Glendale, but one in which the Union Army avoided destruction and was able to assume a strong defensive position at Malvern Hill. Description: The Union rearguard under Maj. Gen. William Franklin stopped Jackson’s divisions at the White Oak Bridge crossing, resulting in an artillery duel, while the main battle raged two miles farther south at Glendale or Frayser’s Farm. White Oak Swamp can be considered part of the Glendale engagement.